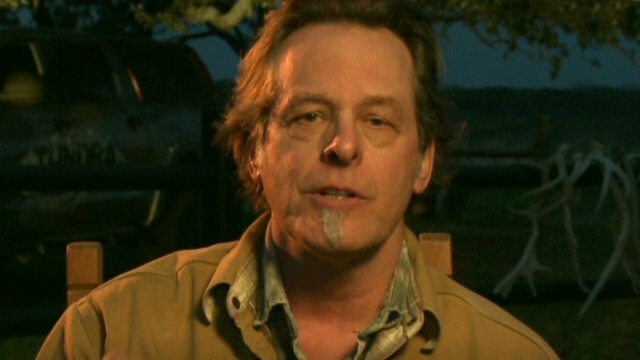 Erin Burnett highlights the reasons Ted Nugent’s words have received so much attention. Beyond being controversial, the rocker is politically vocal and highly influential. His support is seen as a big win for many GOP candidate, even those running for president.